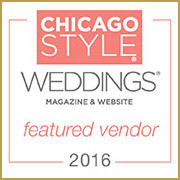 The Cotillion endures as Chicagoland's premier banquet facility — hosting grand weddings and other special events for up to 700 guests. 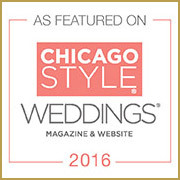 Renowned for elegant wedding receptions, showers, christenings, corporate functions, and other events, The Cotillion Banquets in Palatine endeavors to make your celebration as special and memorable as you dream it will be. We'll work with you to ensure an occasion you can be proud of.